We have been witnessing a different kind of movies in Tollywood these days. So many stories in interesting genres are coming up slowly and are becoming hits at the box office. Even the young heroes are also showing interest in different kind of films. Recently, the trend of political films is increasing in Tollywood. A few years ago, neither the filmmakers not the heroes wanted to do movies in the political genre but the time has finally changed. 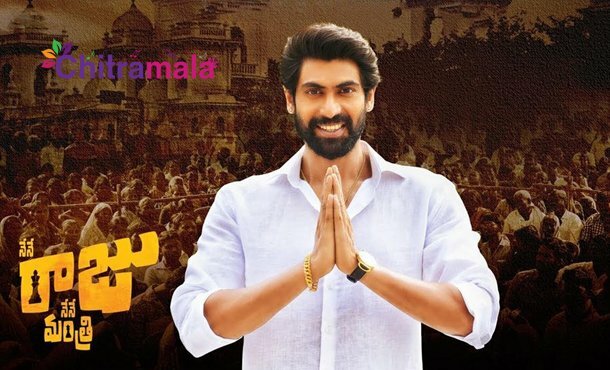 In fact, Tollywood hero Rana Daggubati started his career with a political movie ‘Leader’. 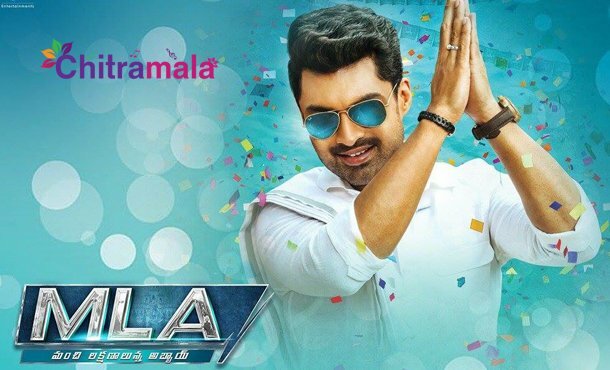 Directed by Sekhar Kammula, the movie became a hit and Rana emerged as one of the promising heroes. Even recently, Rana acted in another political drama ‘Nene Raju Nene Mantri’ under the direction of Teja which also became of super hit and became a memorable hit for both Teja and Rana. 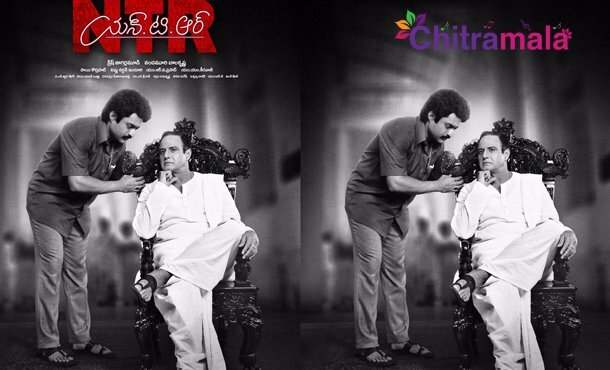 Even in Balayya’s NTR biopic, Rana is playing the politician role as Chandra Babu Naidu in the film. Even Mahesh Babu also became a politician. For the first time, he acted in a political movie and played the role of Chief Minister in ‘Bharath Ane Nenu’ movie. Mahesh Babu delivered a memorable performance as a foreign returned person who becomes the Chief Minister after his father dies and brings a change in the society. Also, in his ‘Dookudu’ movie, Mahesh appeared as an MLA for a few minutes. Also, Nandamuri heroes have a close relationship with political films. NTR actually became Chief Minister in real-life whereas his grandson Kalyan Ram acted as a politician in ‘MLA’ movie under the direction of Upendra Madhav. Keeping the collections aside, the movie received a positive response from the audience. 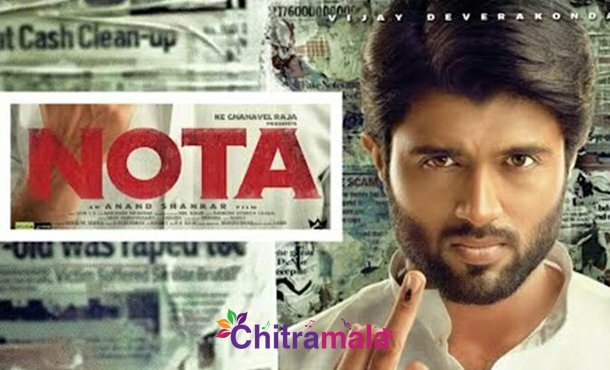 Young hero Vijay Deverakonda tested his luck with a political film in the early stages of his career. He also played the role of a Chief Minister in ‘NOTA’ movie but the movie which came out under the direction of Anand Shankar ended up as a disaster at the box office. However, Vijay stated that he is proud of doing that film. Balayya is also going to play the role of his legendary father, actor turned politician Nandamuri Taraka Rama Rao in the film. Under the direction of Krish, the movie shooting is currently going on with a brisk pace. The movie will hit the screens in January next year. Even Mallu stars are also showing interest on political dramas now. Malayalam superstar Mammootty is playing the role of Y S. Rajasekhar Reddy in the biopic ‘Yatra’ under the direction of Mahi V Raghav. The teaser of the film has already garnered a positive response from the audience. Suriya is also playing the lead in his upcoming political movie. 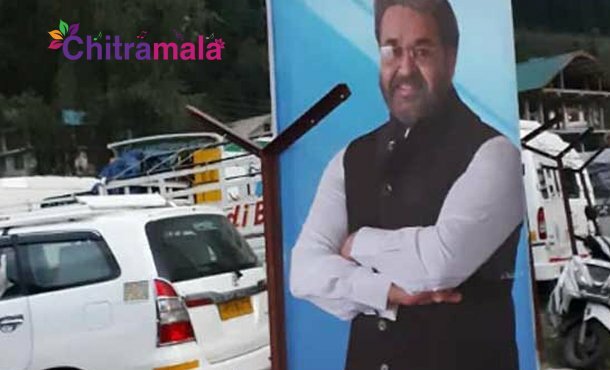 Mohanlal will be seen as Prime Minister in the film. 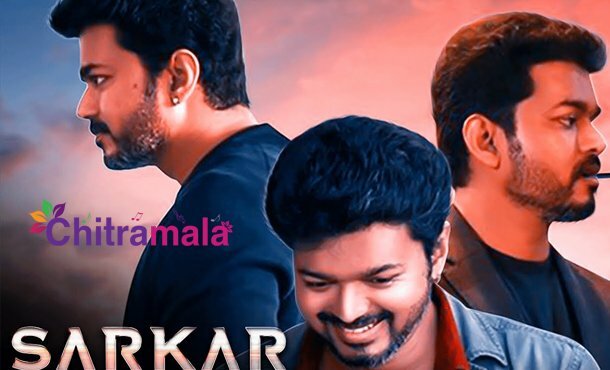 Even Dhanush starrer ‘Dharmayogi’ and Vijay Antony starrer ‘Yaman’ and Vijay’s ‘Sarkar’ are also going to be political films. 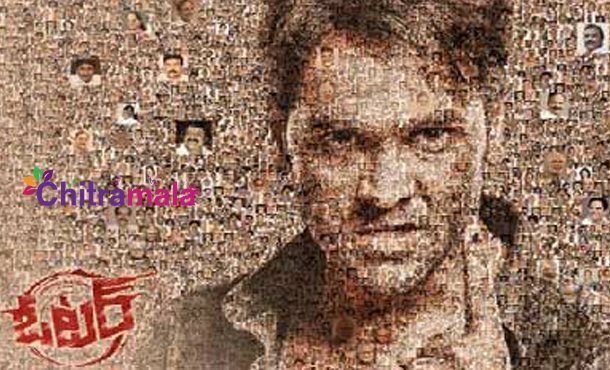 Also, Manchu Vishnu also going to star in ‘Voter’ movie which is also a political film. There are also a bunch of political films which are slated to hit the screens next year. Let’s wait and see who else is going to appear in political films.